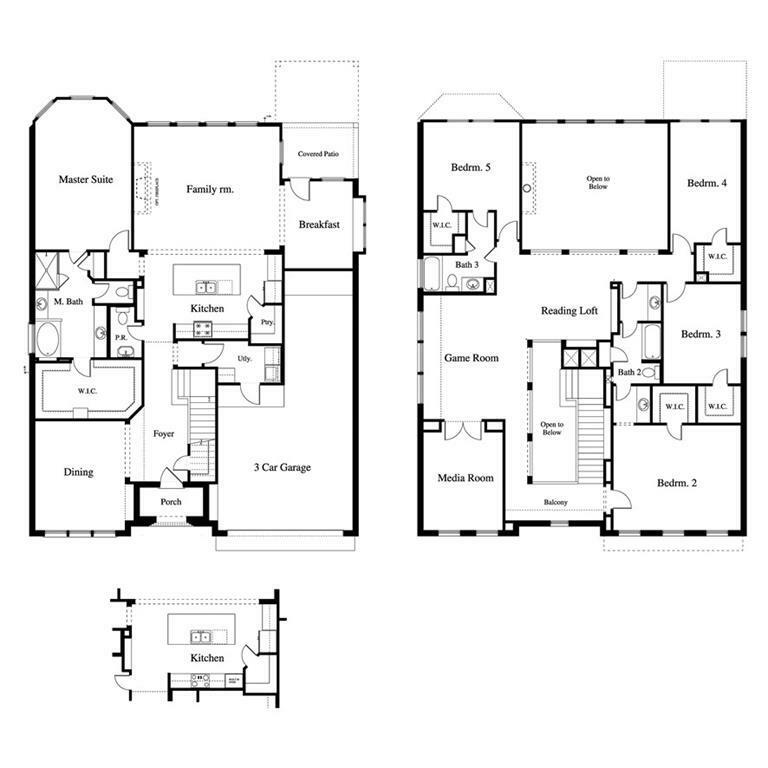 This gorgeous home's spacious floor plan and classical architectural design make it one of a kind. With designer cabinetry, custom interior wall paint, granite counter tops, cultured marble vanities, and beautiful ceramic wood tile throughout main living areas. 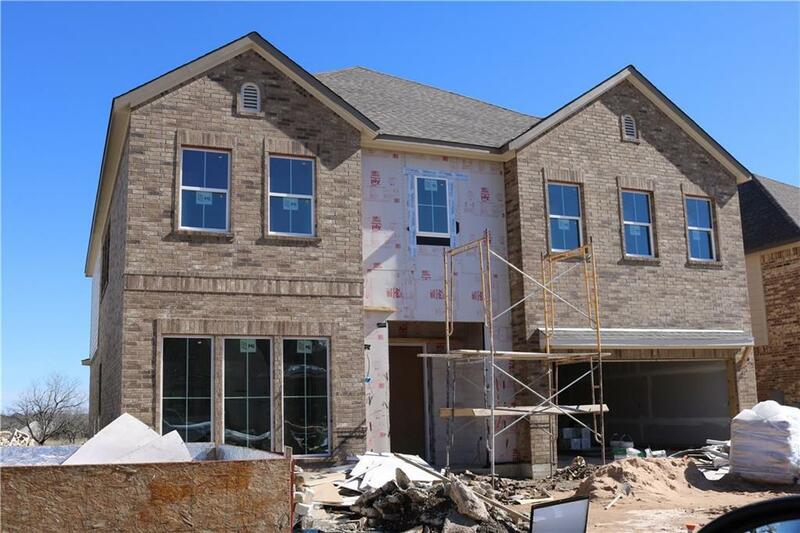 Game room and media room upstairs for additional entertainment, this home is great for hosting!